With St. Patrick’s Day behind us, attentions are turning to Easter! 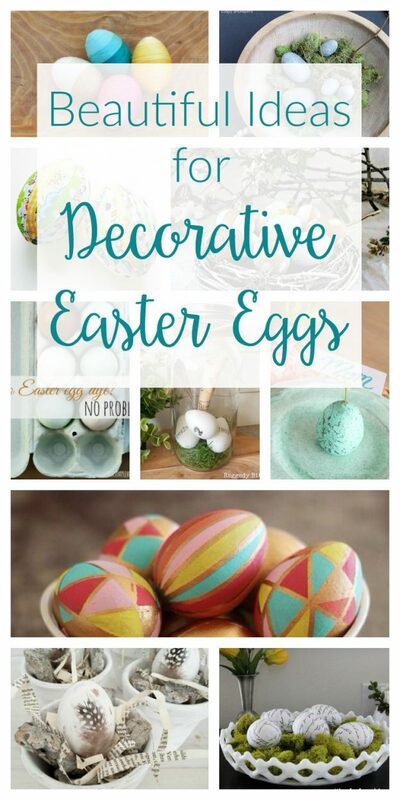 And I am totally smitten with these gorgeous and creative decorative Easter egg ideas! 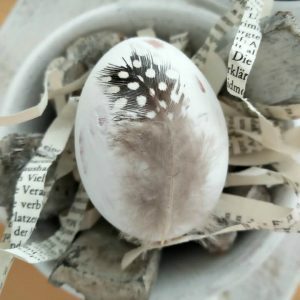 I love to DIY Easter eggs because you can make them to suit your style and home decor. From neutral and nature-inspired to bold and colorful, there are so many beautiful options! Also be sure to check out my Easy Paint Pen Easter Eggs! 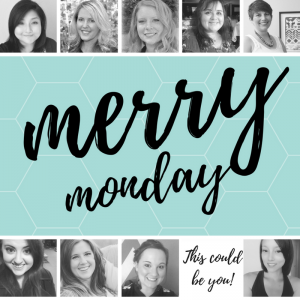 We’re looking for one new host! If you would like to help host this party, please sign-up HERE! 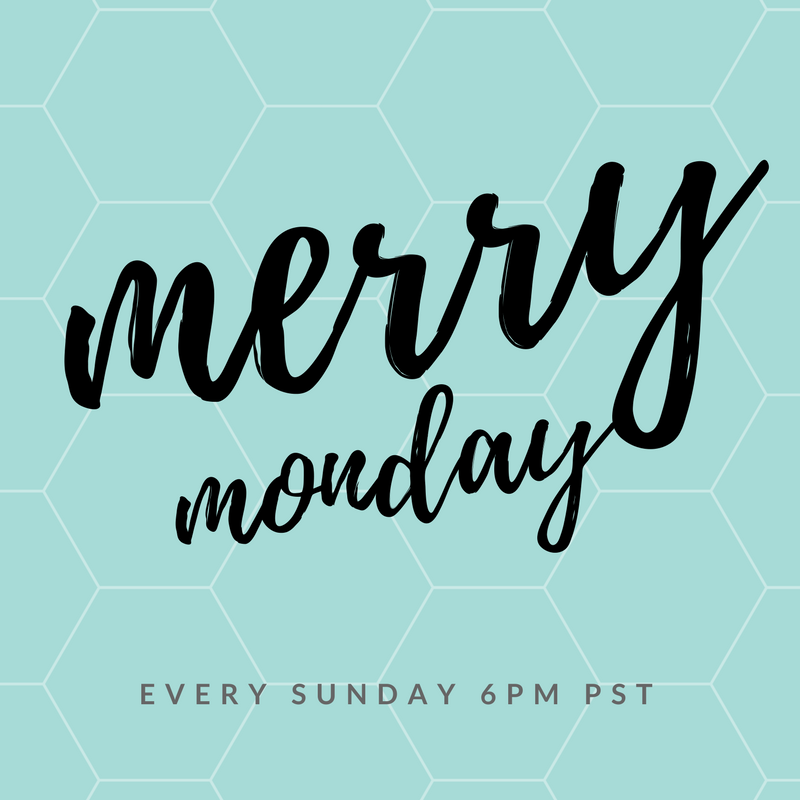 This entry was posted in Made It Myself, Merry Monday Link Party on March 19, 2017 by Two Purple Couches. Thank you Emily for co-hosting Decorating Easter Egg Ideas Merry Monday 146, appreciated.